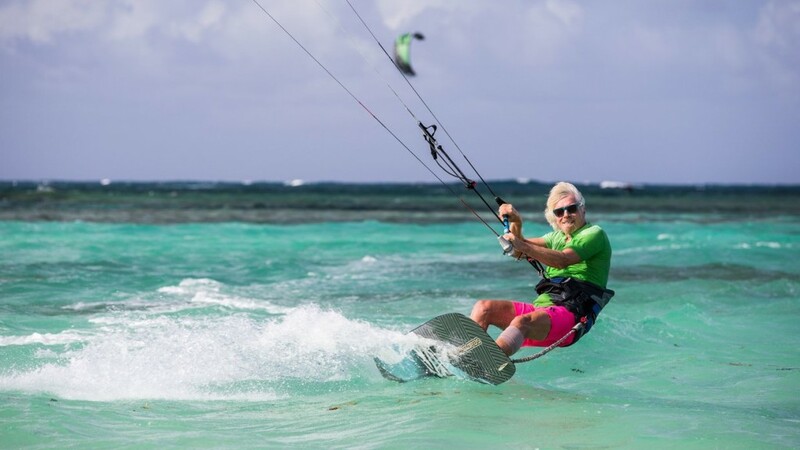 We all know who Richard Branson is, and most of us also know that he shares a love of kitesurfing and is set to become one of the biggest ambassadors for the sport. I was reading his blog post on ‘Where are you most happy?’ the other day and of course loved the fact that it was focused on kitesurfing being his happy place. If you think about it, it’s amazing that a man who has all the money and status to do literally anything in the world he wants, and he still pinpoints kitesurfing as the thing he loves to do best… that says a hell of a lot for the sport I think. Reading Branson’s words got me thinking as I believe every kiter will agree with what’s he’s saying here. In fact I am not sure he could have summed it up better; but after another joyous session on the water I found myself delving deeper into what the sport means to me. 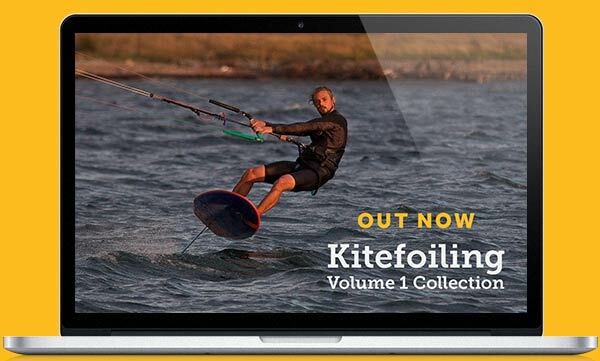 In the bigger picture kiting has literally changed my life and it doesn’t just humble, exhilarate and ground me, but has connected me to other like-minded people from all around the world! Through my passion I have experienced living in new countries, being immersed in new cultures, and made new solid friends from all walks of life. 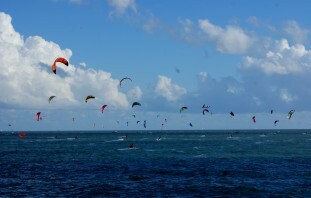 It’s made me happy both on and off the water and kiting literally has given me a new breathe of life. Ruben Lenten (Pro-athlete supported by; Mystic | Red Bull | Best Kiteboarding): Kiteboarding is my happy place because it makes me enjoy the now and feel free by adventuring around! Pushing and challenging yourself is always fun in all types of conditions! 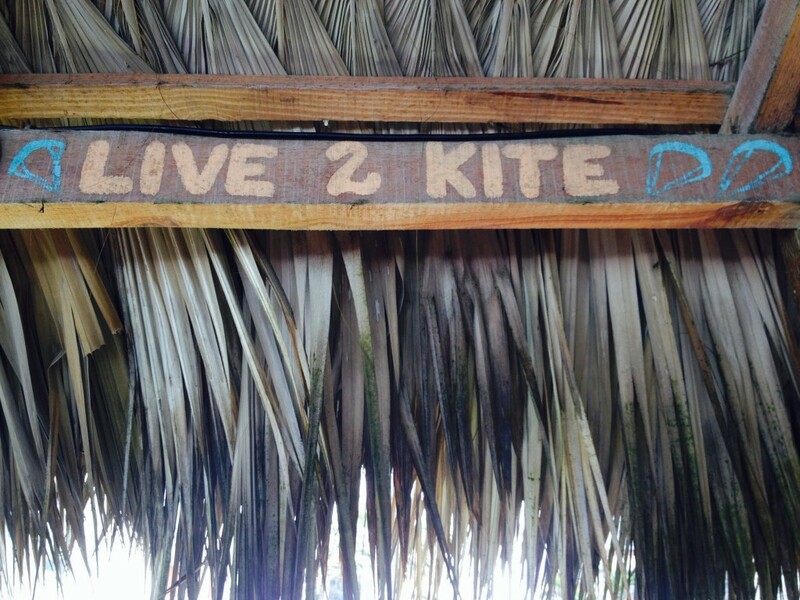 Kristin Boese (KB4 Girls President): Kiting makes me happy because it truly makes me live the moment. No matter what is happening around me or in the world, when I am on the water I forget everything else and feel one with the nature and my soul. Lewis Crathern (Best pro rider): I’m happy kitesurfing as there are no queues or traffic. I can go where I want. It’s as if the world’s rules that apply on the land are non existent out there. Katie Bowcutt (F-One rider and former PKRA Junior World Champion): When I’m kiteboarding I can throw any trick, and ride any tack I want. The idea of being completely independent when I’m riding is what really makes me happy, I love knowing that my progression in the sport is all up to me. Philipp Becker (Int. 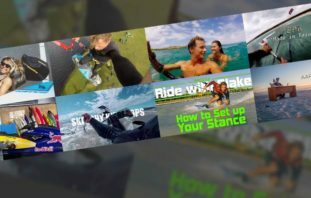 Marketing, North Kiteboarding): Although working in Kitesurfing business for more than 15 years now, the versatility and the rapid development of the sport still surprises me every single day. Whenever possible I’ll try to be on the water and the hectic world immediately stands still, all problems, annoying small daily things get swopped away, you’re only focused on one thing, the perfect wave, a new trick or just boosting high. Guess that’s what keeps you hooked. 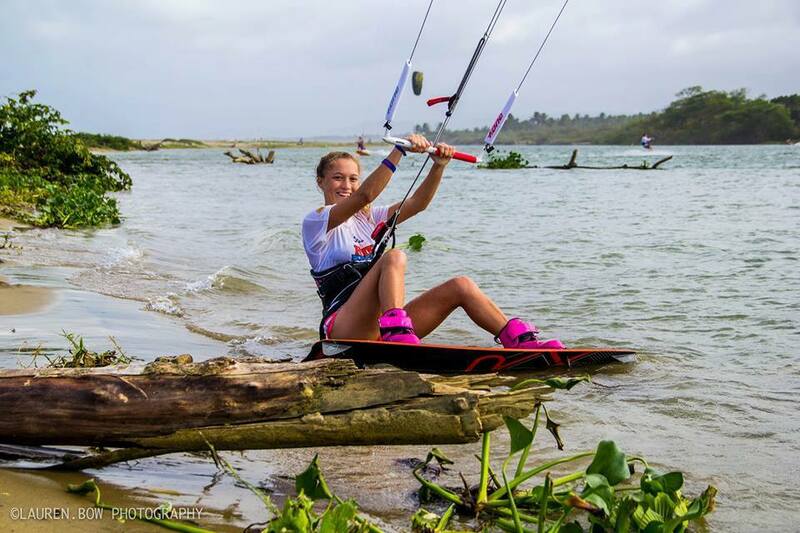 Jessica Winkler (sponsored kitesurfer, Canada): The freedom I get from being away from society. I love the peace and quiet. Michael Gebhardt (Olympic and pro windsurfing/kitesurfing coach): Kiting is one of the few sports that is 3 dimensional, you can jump a wave, redirect the kite and land back in the wave and keep riding it, it truly is a combination of wind and surfing…and I should know I did a ton of windsurfing! 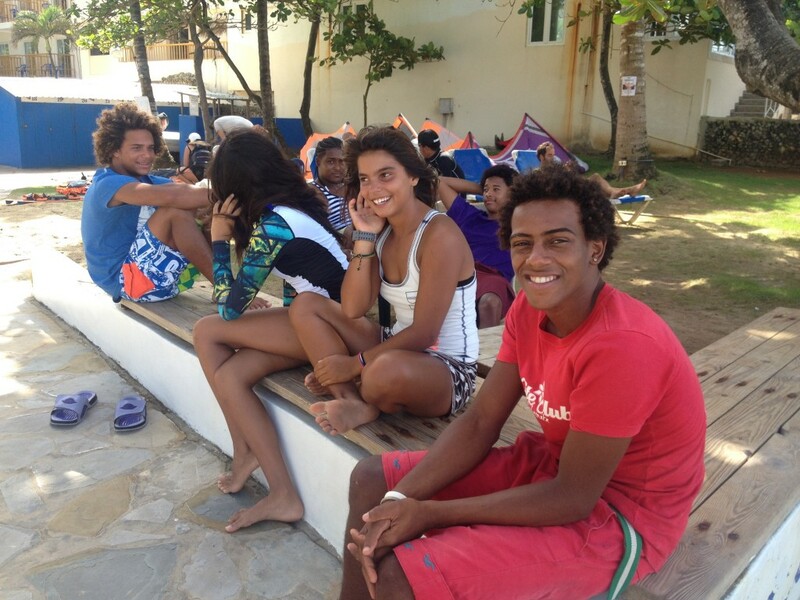 Sensi Graves (Owner/Designer | SENSI GRAVES BIKINIS): Kiting makes me happy because it allows for so much! 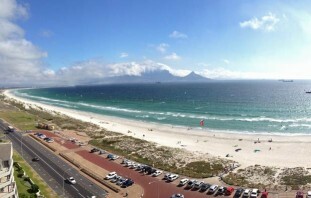 It’s can be great fun to kite alone to refocus, be at one with nature and live in the moment. Additionally, when kiting with friends it’s a social rush, adrenaline boost and collaborative effort that brings a smile to my face. Idani Capellan (Wainman pro rider): Kitesurfing makes me feel so happy when I get the adrenaline and satisfaction of feeling as high as a cloud. Simone Swanepoel (Airush pro rider): True happiness is found in the solitude and tranquility of the ocean together with the rhythm of the waves and my kite… And that’s why I love it!